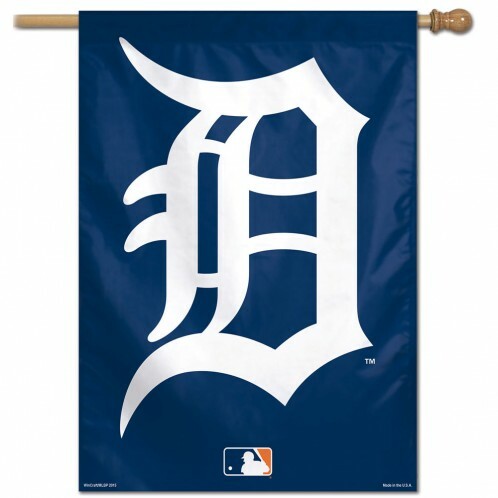 Major League Baseball flags are always on sale at AmericanFlags.com. 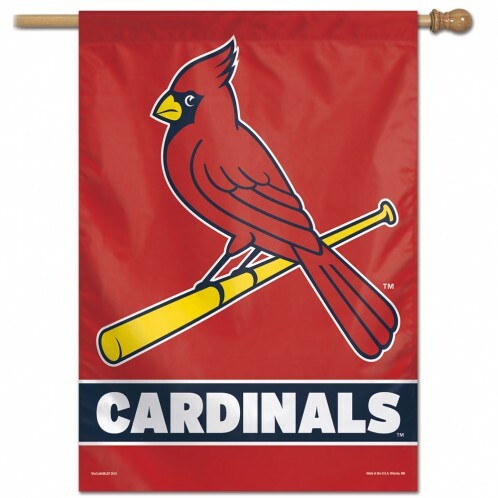 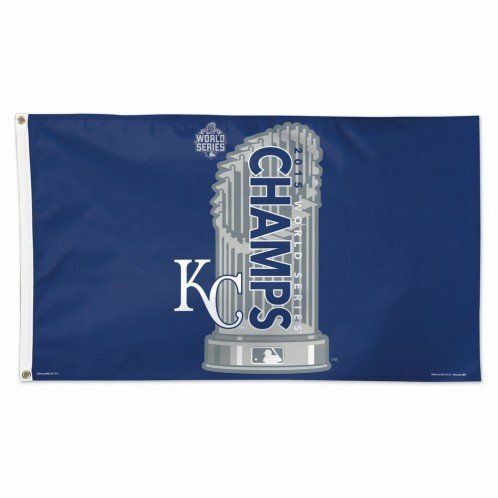 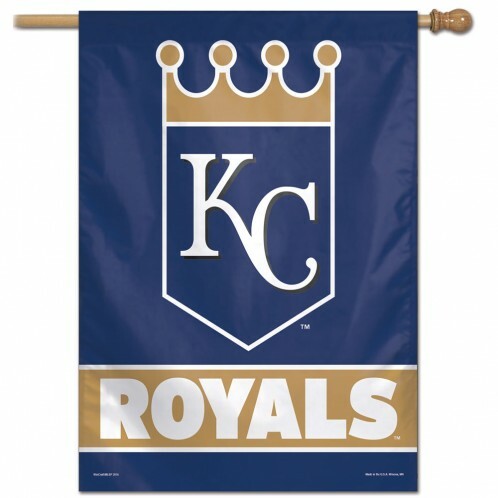 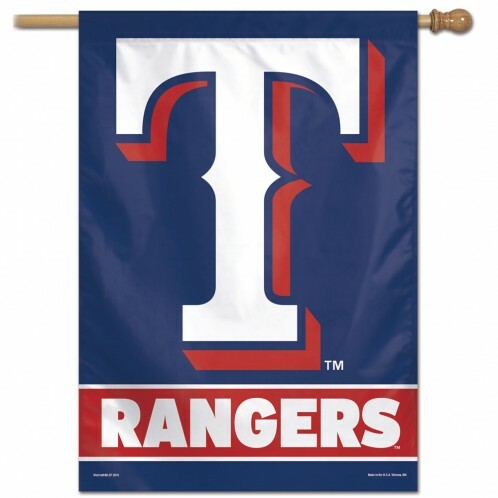 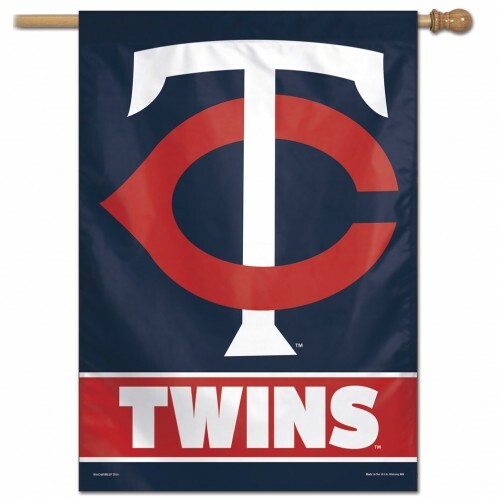 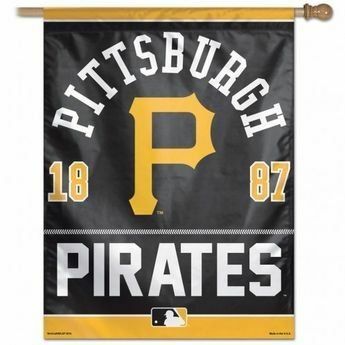 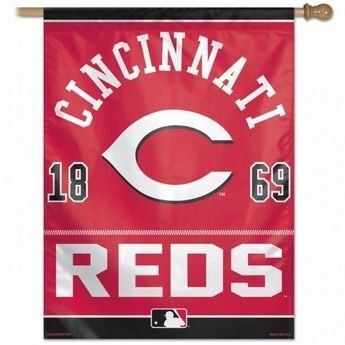 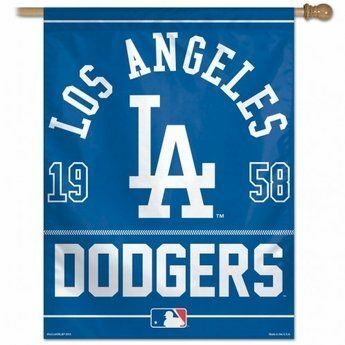 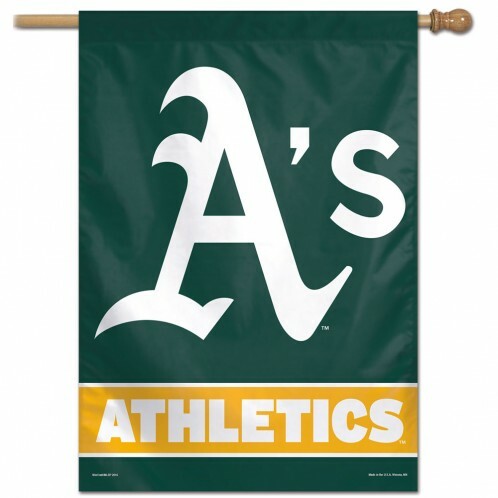 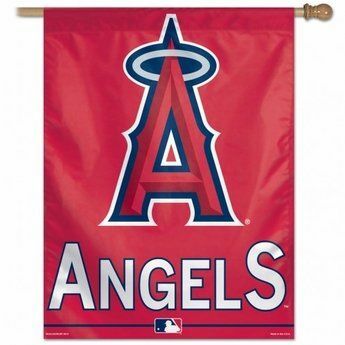 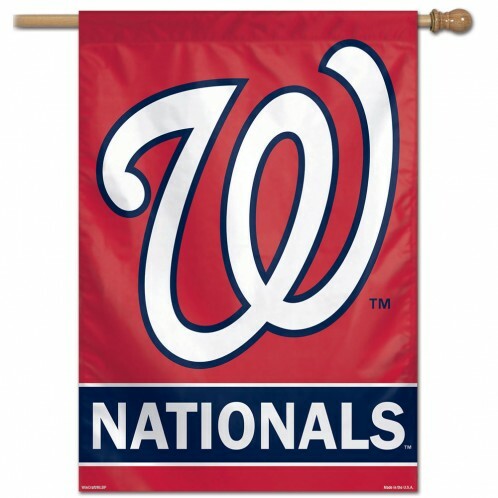 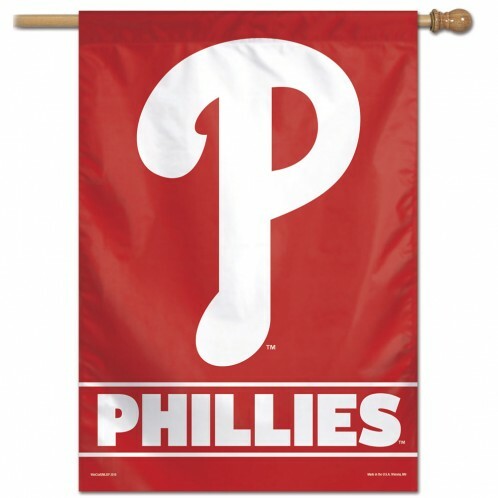 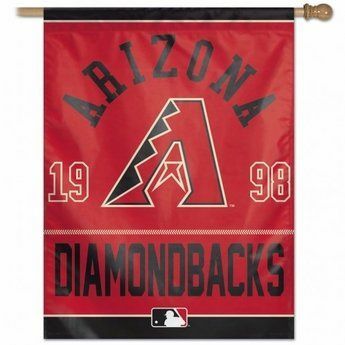 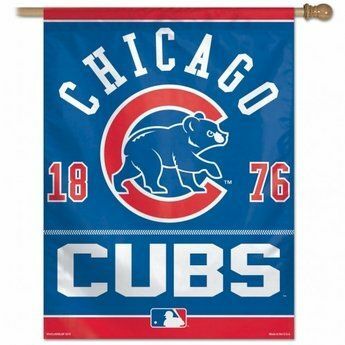 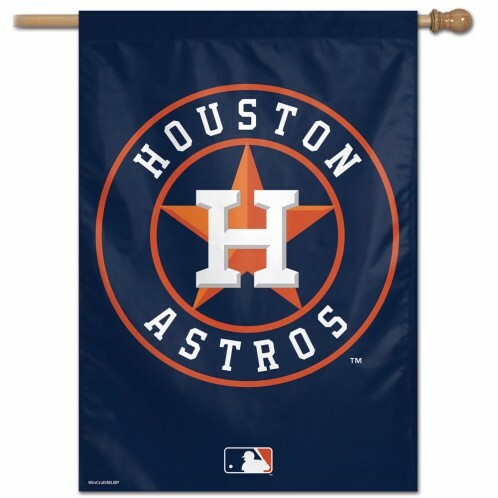 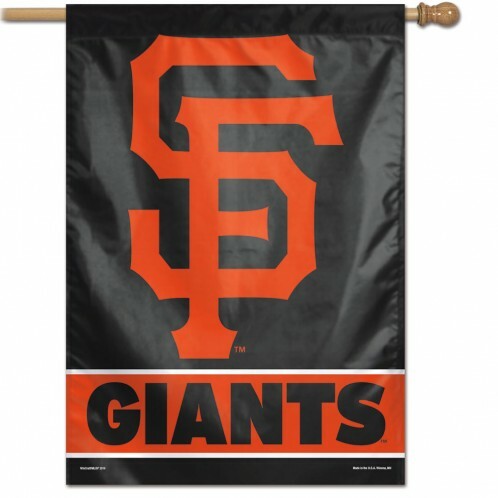 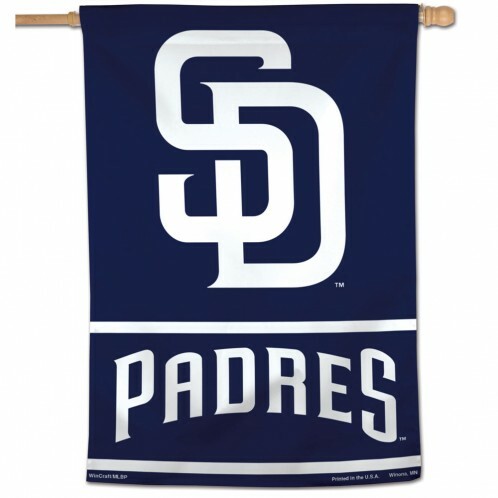 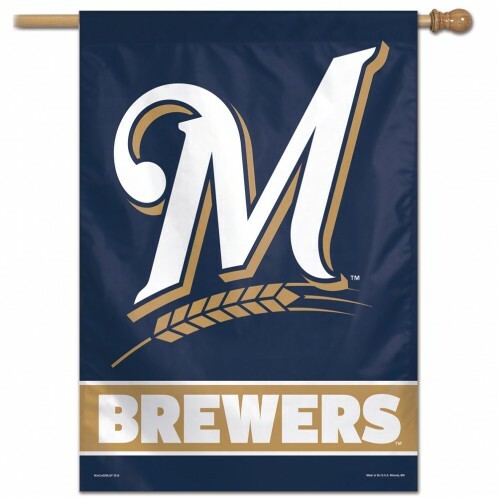 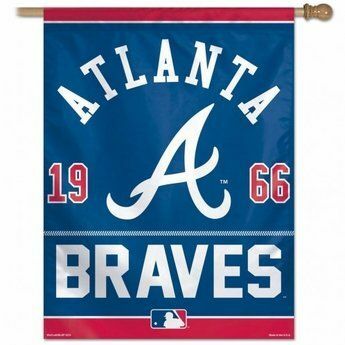 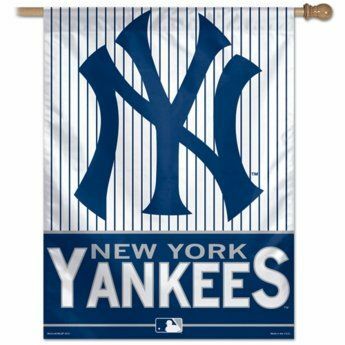 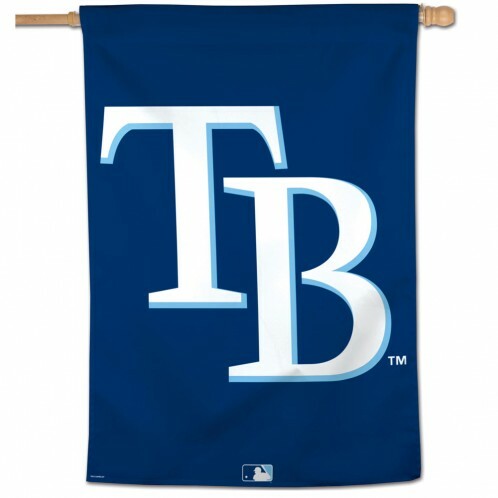 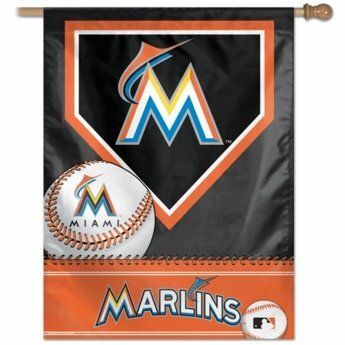 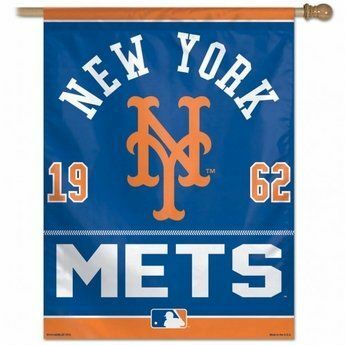 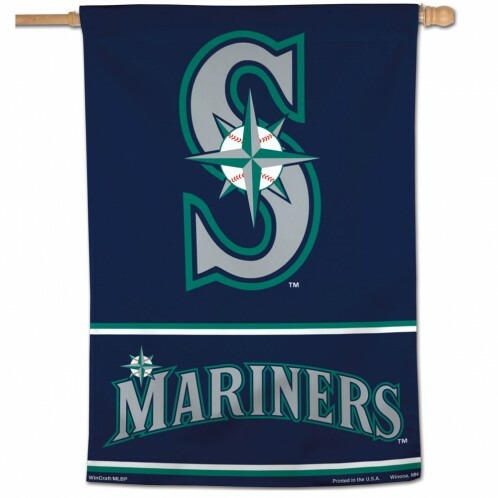 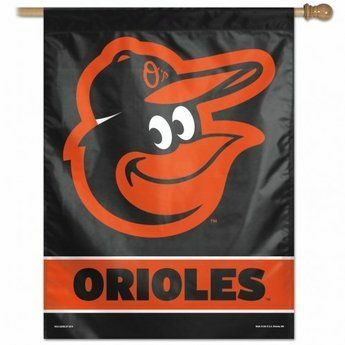 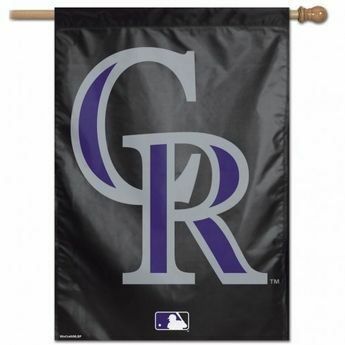 We carry officially licensed MLB flags and banners for all National League and American League baseball teams. 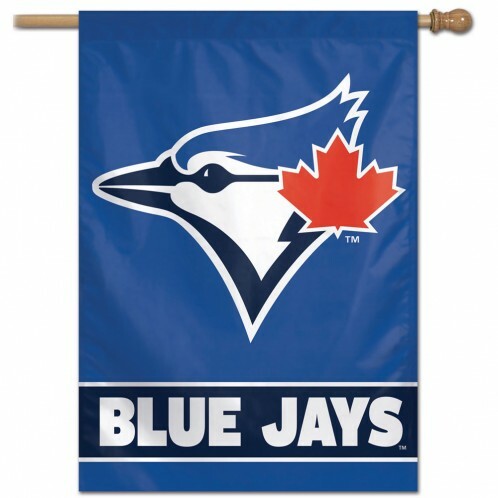 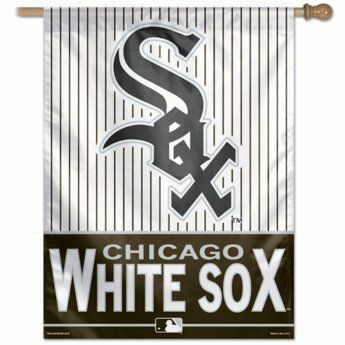 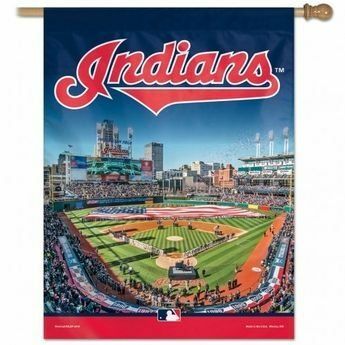 You won't find any knock-offs here, but you will find a great selection of baseball flags in various styles and designed to last!